Technology is the only way to truly move Africa forward, says an author and media contributor, Mr Nnamdi Oranye. 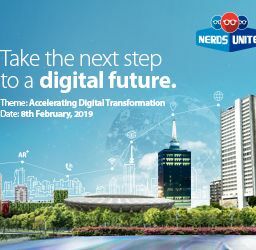 Oranye who is the author of ‘Disrupting Africa: The Rise and Rise of African Innovation’, gave a keynote address titled ‘Disrupting the Nigerian ICT industry’ at Nerds Unite 2018, the annual flagship event organized by MainOne. During his address, Oranye called for legacy on African innovation stating that the legacy would give the youths an opportunity to know about African innovators. According to him, for that legacy to be achieved, there is need to promote the countries indigenous innovators. “The African innovators are doing quite well but the problem is that they are not promoted but when it comes to other silicon type innovators we are quick to talk about them. 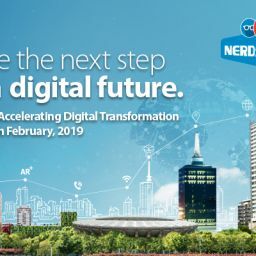 What we should figure out is how to change that perception which is important for the next generation to be able to read about African innovation online. There is need for the youths to be able to locate African innovators while searching with Google books,” he said. Oranye posits that there is need to disrupt industries in the country and to do so, the present industry should be carnibalised. He also called for a collaborative approach and preparedness for competition ahead. 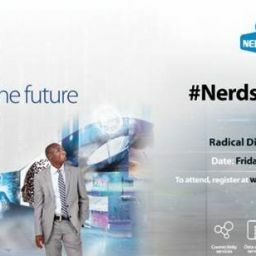 Created by leading provider of network and data center solutions, MainOne, and its partners for ICT Executives, Nerds Unite is an annual technology conference hosted by MainOne which brings ICT Professionals across sectors together for impactful technical knowledge sharing sessions and social networking.